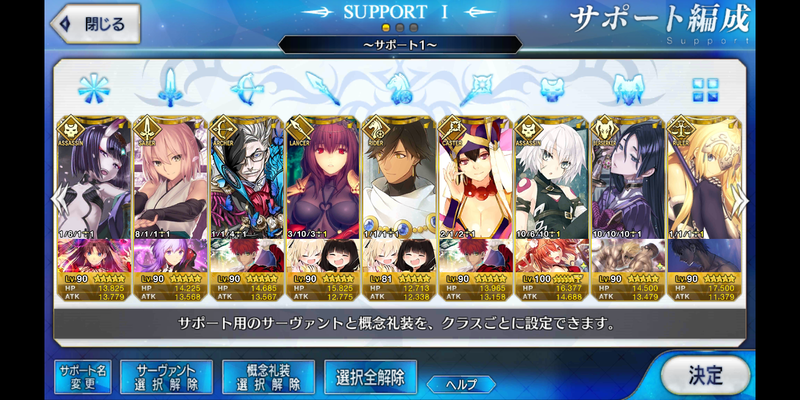 Let's get a Fate Grand/Order friend id thread going! | Dexless, Maplestory Guides and More! Discussion in 'Games' started by Roxasbain, Dec 3, 2017. RIP, I play on the NA servers.